Welcome to October, though we’re starting in September with Mecum’s Louisville sale. 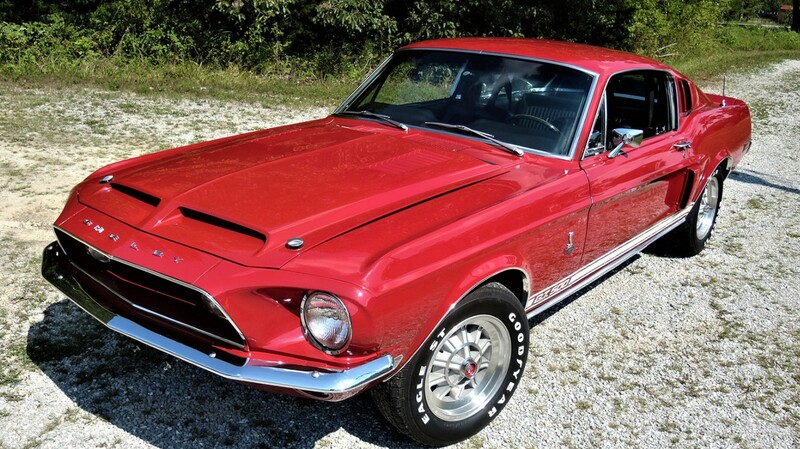 We didn’t get to feature anything from this one, but this 1968 Shelby GT500 was the top sale, bringing $90,500. Click here to see what else sold. Onward to Bonhams’ sale at the Simeone Foundation in Philadelphia. 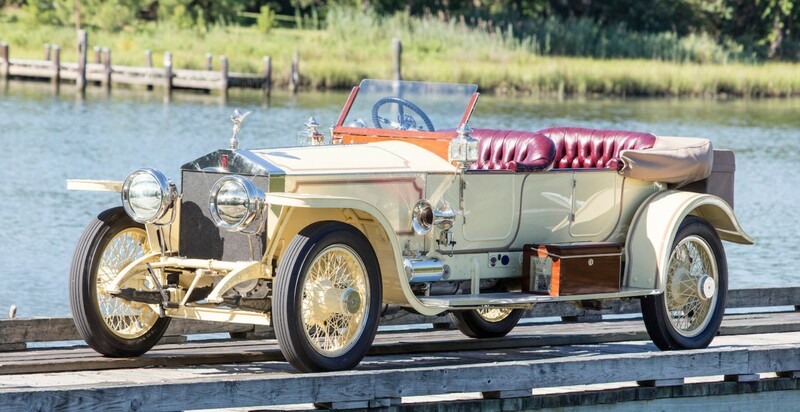 This is always a good one, and their top sale here was $1,001,000 paid for this 1913 Rolls-Royce 40/50HP Silver Ghost London-to-Edinburgh Sports Tourer by Reuters. We featured a number of cars from this sale and some of those failed to sell, including this Stearns-Knight, the Mobile Steam car, and a previously-featured Humber. The Stoddard-Dayton Raceabout sold for $106,700 and the 1917 Mack C-Cab truck was a steal at $8,800 (because that’s probably about what the paint on it cost). Click here for everything else. RM Sotheby’s was also in Pennsylvania in October, in Hershey to be exact. Sadly the most interesting car of the entire auction, the Gasmobile, was withdrawn (as was the Derby). The top sale was this 1933 Pierce-Arrow Silver Arrow for $2,310,000. Some big dollar feature cars included the Belgian-bodied Duesenberg for $1,485,000, the other Duesenberg for $549,000, the White Yellowstone Bus for $165,000, and the Stearns-Knight Touring for $132,000. Other feature cars that sold included a pair of Stanleys, with the older one bringing $55,000 and the newer one $36,300. The Moon Roadster sold for $66,000. The Apperson Touring sold for $24,750 and the Sears Motor Buggy $35,200. Click here for complete results. How about some results from Coys? 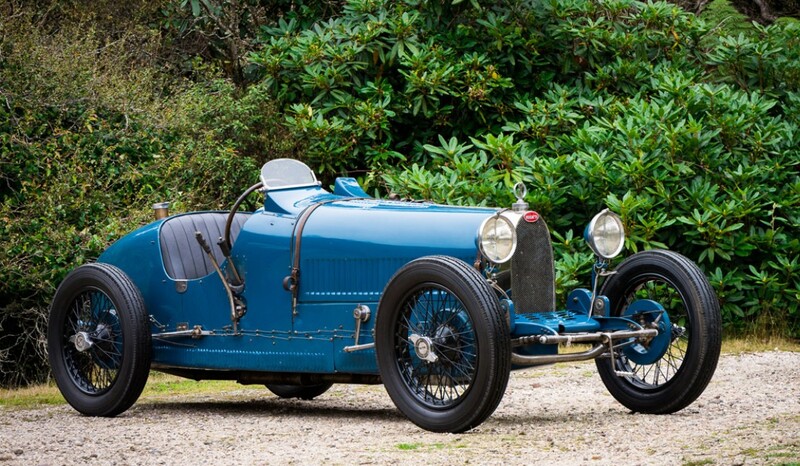 This 1926 Bugatti Type 37 was the top seller at their Blenheim Palace sale back in July. It brought about $968,950. We didn’t feature anything from this sale but you can see more from it here. Finally, Motostalgia’s McPherson Collection sale in Texas. We featured a Zimmer Quicksilver that ended up selling for $15,400. 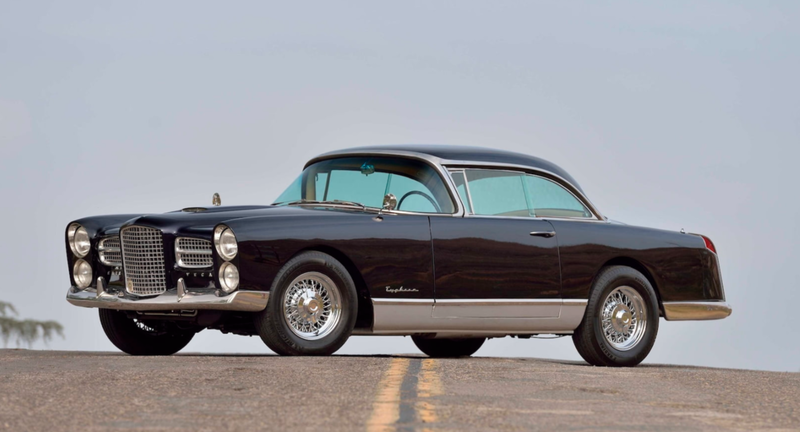 The top sale was this 1958 Facel Vega FVS Series 4 for $190,000. Click here for complete results. Facel S.A. was founded in 1939 in Paris (great timing!) to make aircraft components. 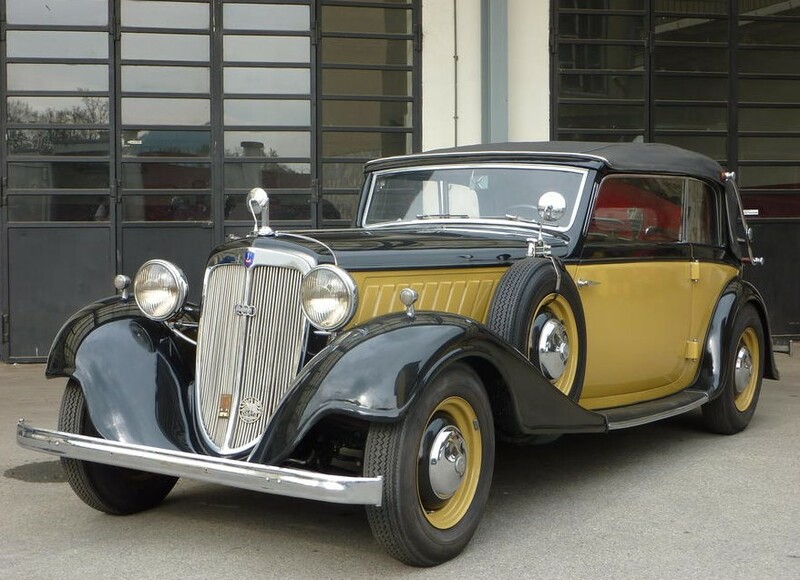 In 1948, they started an automotive division and their first production cars appeared in 1954. The early two-door cars were sporty, stylish and the epitome of French style in the 1950s. What’s usually forgotten is that Facel Vega produced a sedan. Between 1958 and 1964, they built the Excellence – a model with a name that leaves a lot to live up to. Built in three series, each had slight styling changes and a different engine. 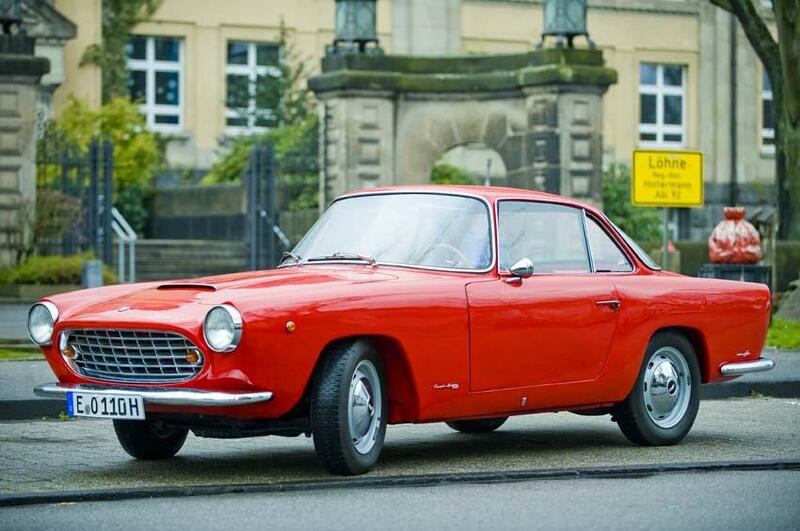 This is the most common of the three, the second series, which was built from late 1958 through the middle of 1961. It is powered by a 360 horsepower 5.9-liter Chrysler V-8. 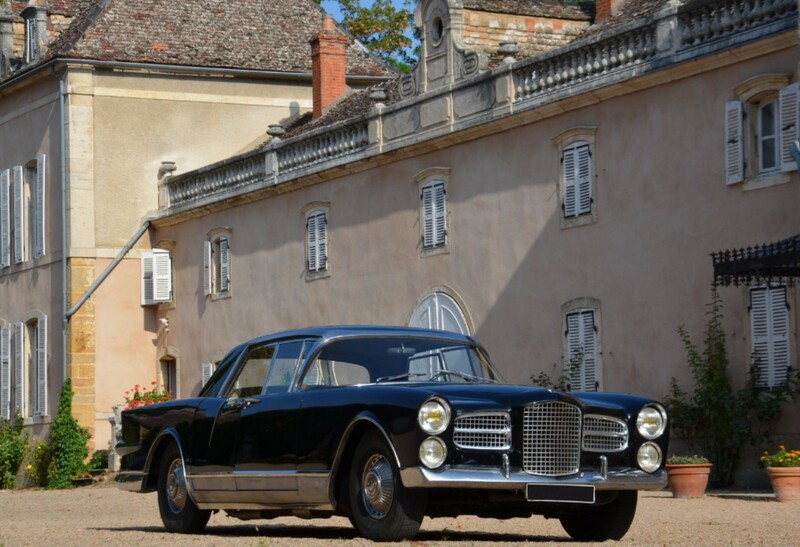 Only 137 of the series two cars were built with only 156 examples of the Excellence produced in total before Facel Vega production ceased in 1964. This highly original example has been owned by the same guy since 1979. The Excellence is a full on powerful luxury sedan right there with the Bentleys, Lagondas, Rolls-Royces, and Maseratis of the day. Exceedingly rare, this one should bring between $90,000-$135,000. Click here for more info and here for more from this sale. 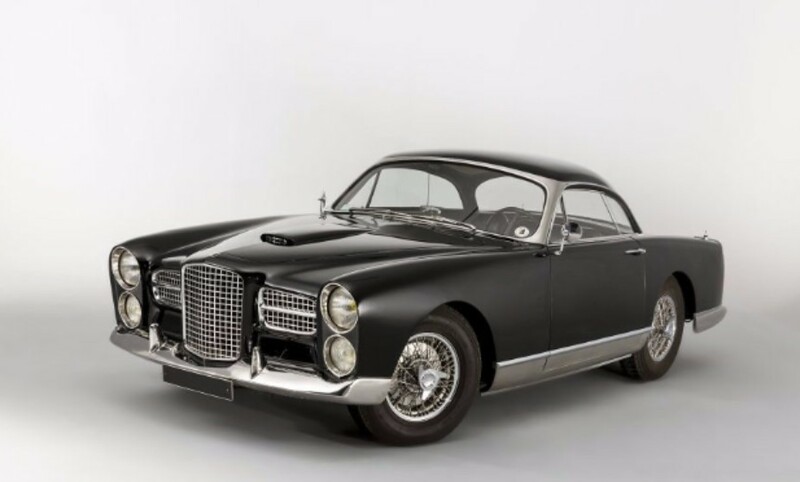 Facel S.A. was a company founded by Jean Daninos in 1939 to make aircraft parts. After the war, they turned to building bodies for other French manufacturers. In the early 1950s, Daninos decided he wanted to build his own car, an attractive French car using big Chrysler engines. 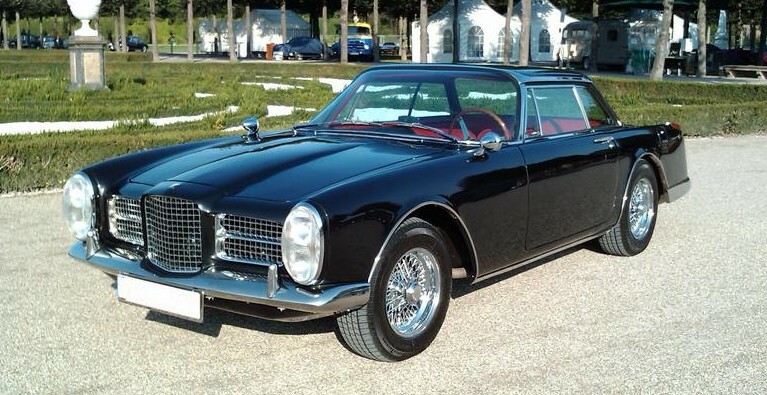 This very car was the first car produced by Facel that wore the Vega name. It was a prototype that Daninos sent to the U.S. for engine testing with Chrysler and then became the factory tester and demonstrator. It has some details that differ from later production cars, like a shorter wheelbase. The engine is a 4.5-liter Chrysler V-8 making 180 horsepower. Once production Facel Vegas were ready, Daninos kept this as his personal ride and had its styling updated and repainted. 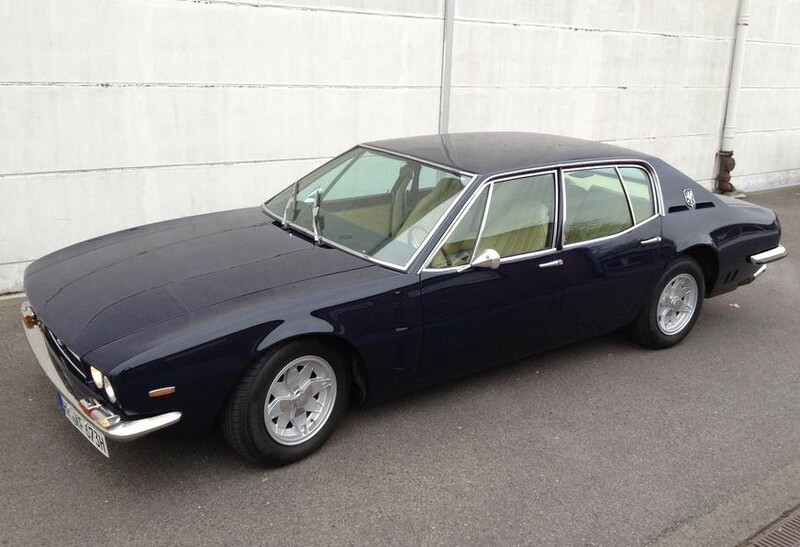 It has had other owners over the years but it has never been completely restored. 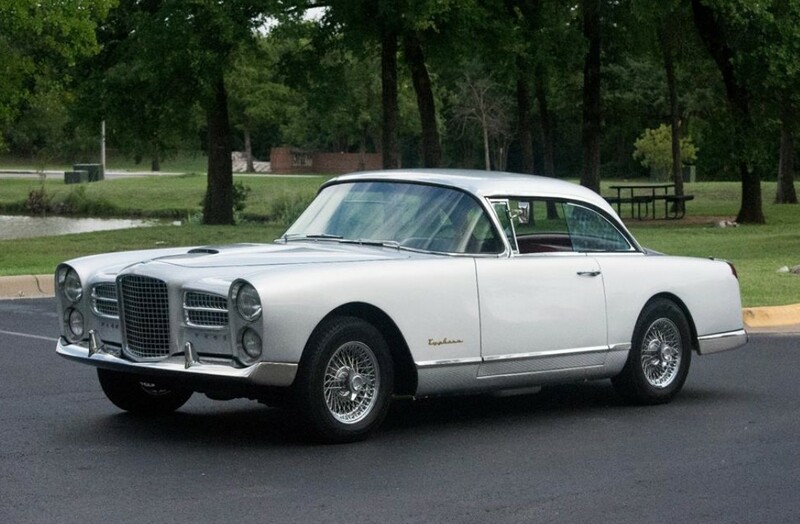 This is the first Facel Vega and it is as it was when company founder Jean Daninos owned it. It should bring between $385,000-$600,000. Click here for more info and here for more from Artcurial. April was kind of a busy month for auctions, so let’s get to it. 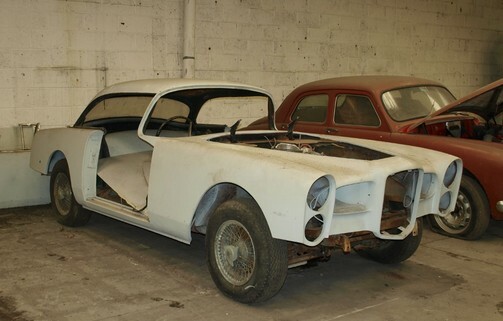 First up is Silverstone’s Restoration Show Sale, where the top sale went to this half-complete 1962 Facel-Vega HK500 restoration project. It sold for $107,500. It was an interesting sale and I suggest you check out the full results here. 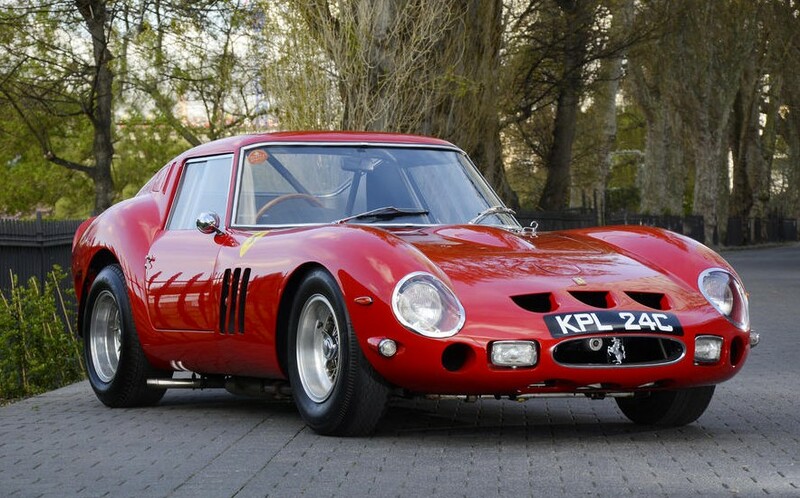 Then we’ll move over to Barrett-Jackson’s Palm Beach sale where the top sale was a charity car (so we’ll ignore it). 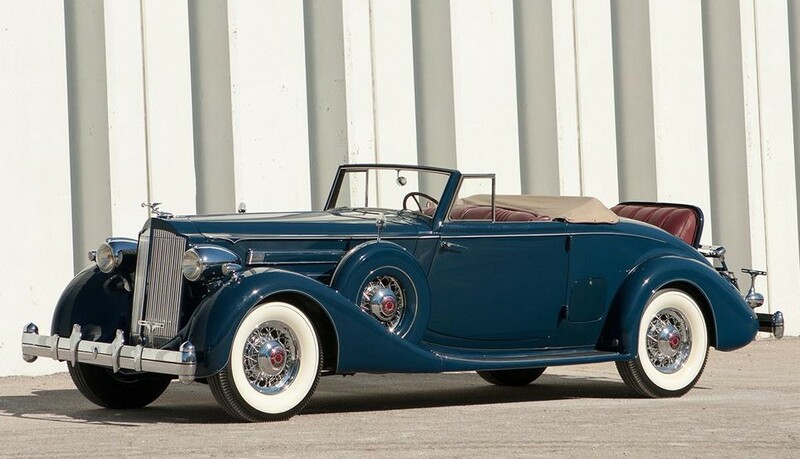 But the top actual sale was this 1935 Packard Twelve Model 1207 Coupe Roadster by Dietrich – one of the last bodied by Dietrich. It sold for $330,000. 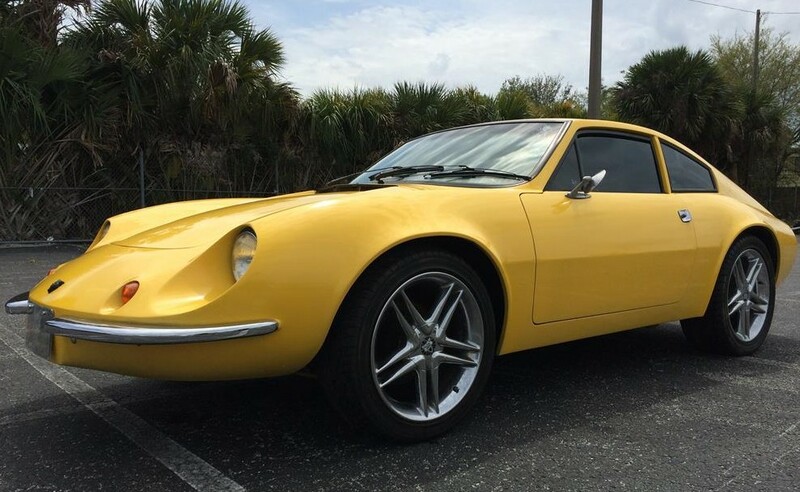 Most Interesting goes to one of the first lots of the sale, this 1978 Puma GTE for only $6,270. Also interesting (and yellow) was this 1988 Pegasus. 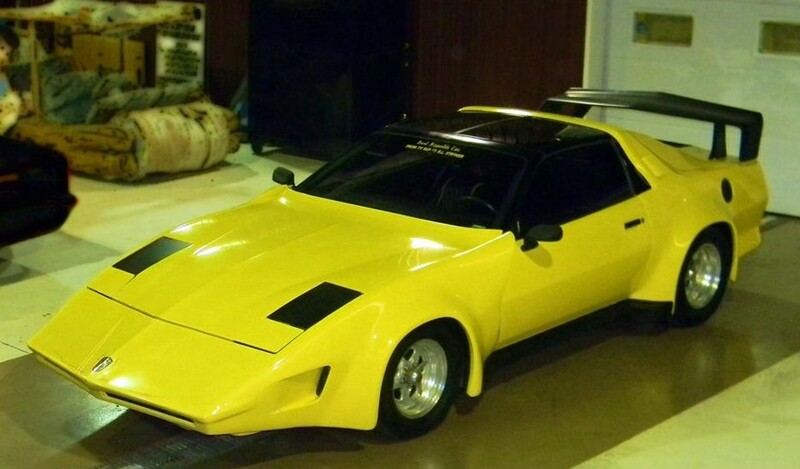 The Pegasus was a re-worked Trans-Am but were actually titled as unique cars. Only 25 were built and this one cost someone $33,000. 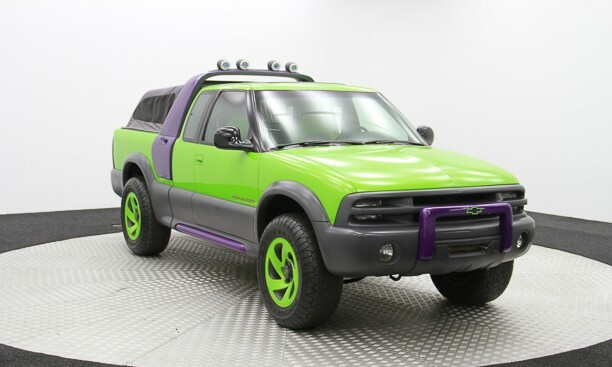 The final car I’ll showcase from this sale was the 1994 Chevrolet Highlander Concept (which is actually a 1992 Chevrolet S-10). It sold for $7,920. Check out full results here. Now on to Mecum’s Houston sale. The top sale there was our featured Ford GT40 Prototype for a cool $7,000,000. Our featured Locomobile and Cadillac failed to sell – and so did the Dragonsnake Cobra, even though it was bid to $1.1 million. 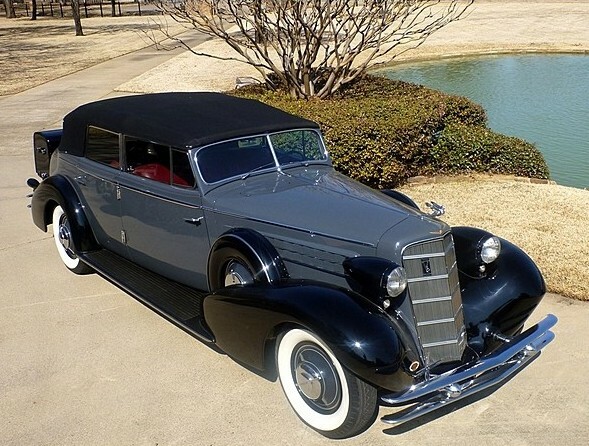 Cool cars were topped by this 1934 Cadillac Fleetwood V-12 All-Weather Phaeton for $165,000. 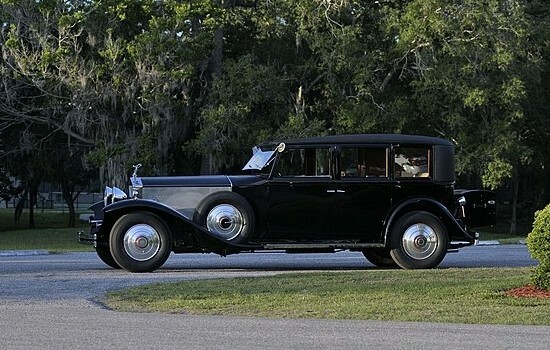 Another great, old car was this 1932 Rolls-Royce Phantom II Huntington Limousine by Brewster. It brought $145,000. Complete results can be found here. Now we move on to H&H’s Imperial War Museum sale. 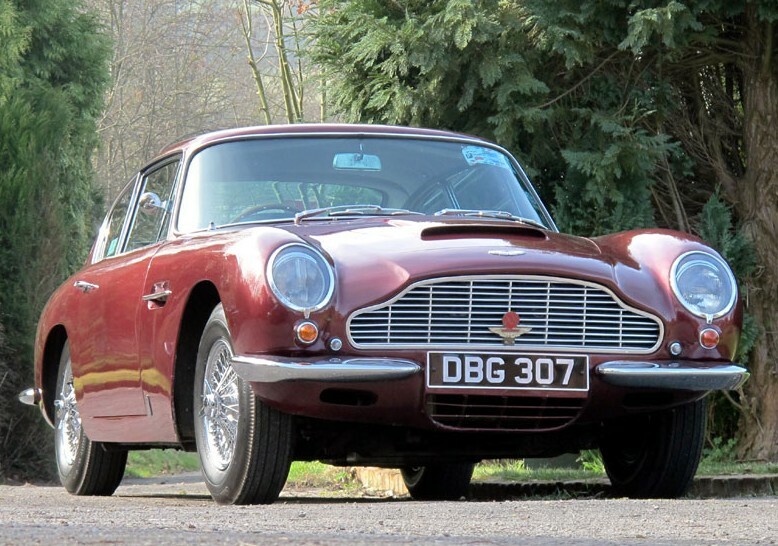 The top result here was this 1969 Aston Martin DB6 for $265,300. Our featured AC Greyhound brought $73,850. And the Marmon Speedster we featured almost doubled the high end of its estimate, selling for an awesome $90,300. Click here for full results. 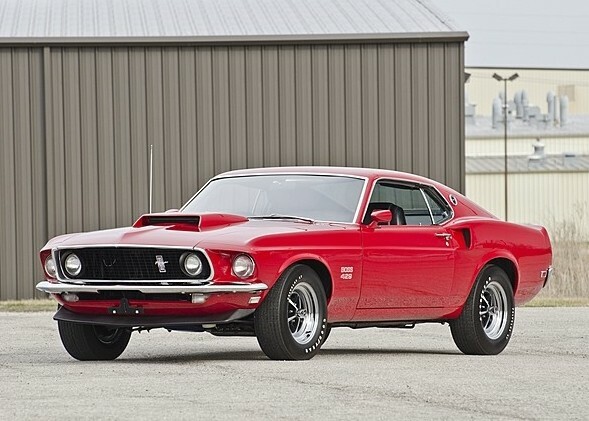 And finally, Mecum’s Kansas City sale, where this 1969 Ford Mustang Boss 429 Fastback brought $220,000 to be the top seller.